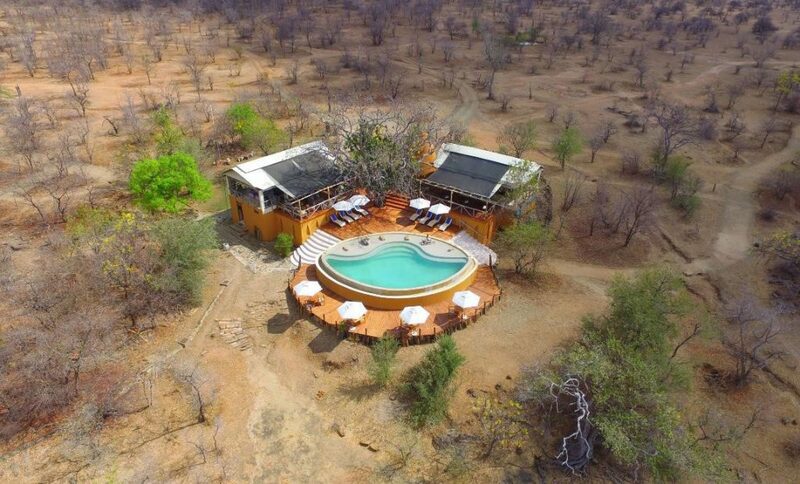 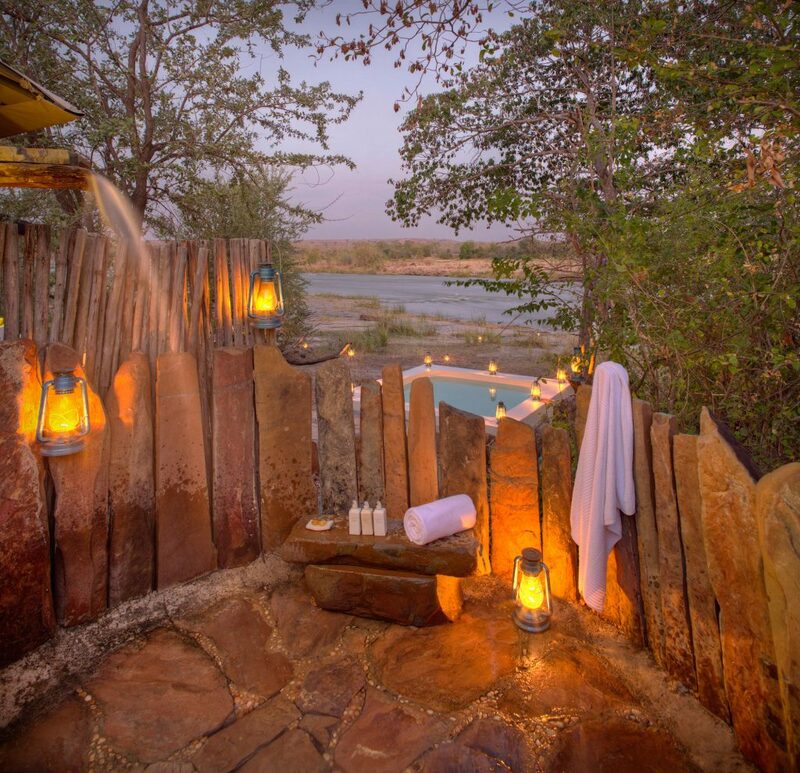 Azura Selous is nestled along the Great Ruaha River in the heart of the Selous Game Reserve, one of the largest faunal reserves of the world and a UNESCO World Heritage Site for the diversity of its wildlife and undisturbed nature. 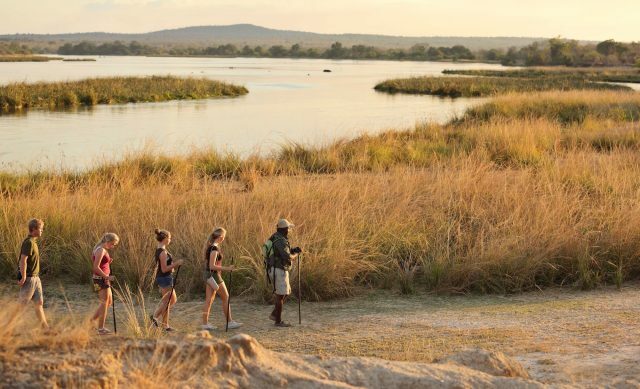 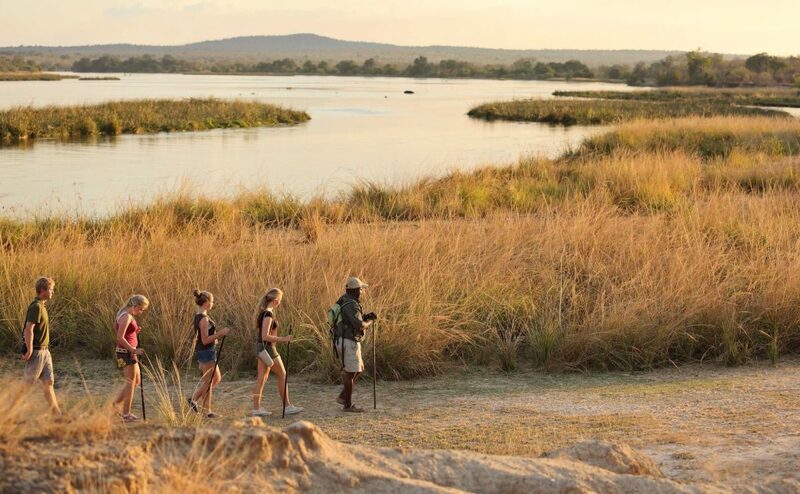 Within this vast wilderness, Azura Selous offers an authentic African safari that is stylish and personal. 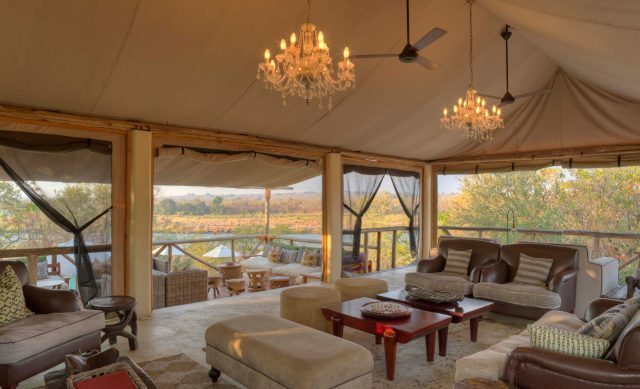 11 tented villas spread along the Ruaha River with views of the river and its many hippos, each featuring a river-facing wooden viewing deck with table and chairs. Each bedroom has a dressing room and guests have ample space to relax on loungers and a daybed. 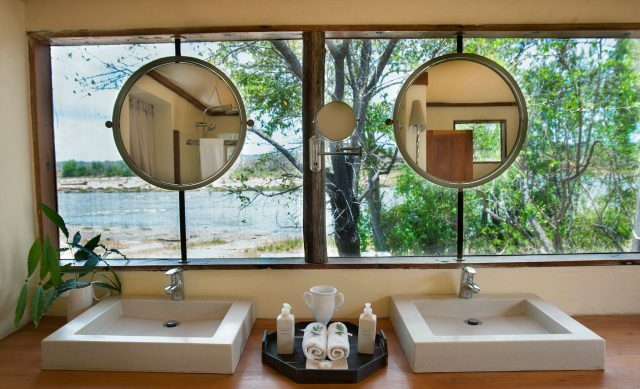 Villa Twiga is furthest away for maximum privacy. 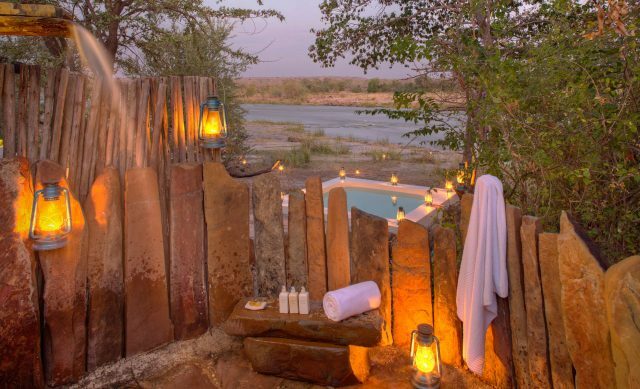 Featuring a large outdoor relaxation are with a larg private plunge pool and outdoor sitting area. 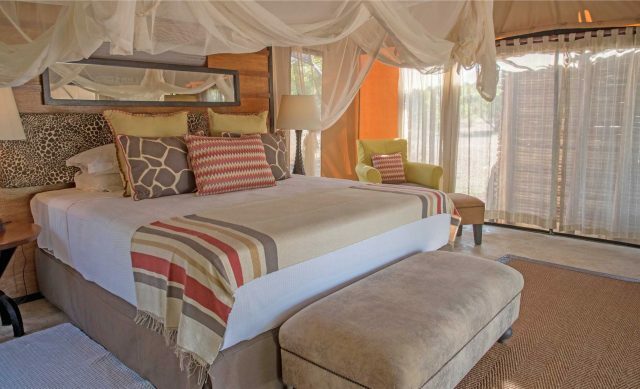 The villa has vehicle access so guests can be picked up by the safari vehicle right at their door. 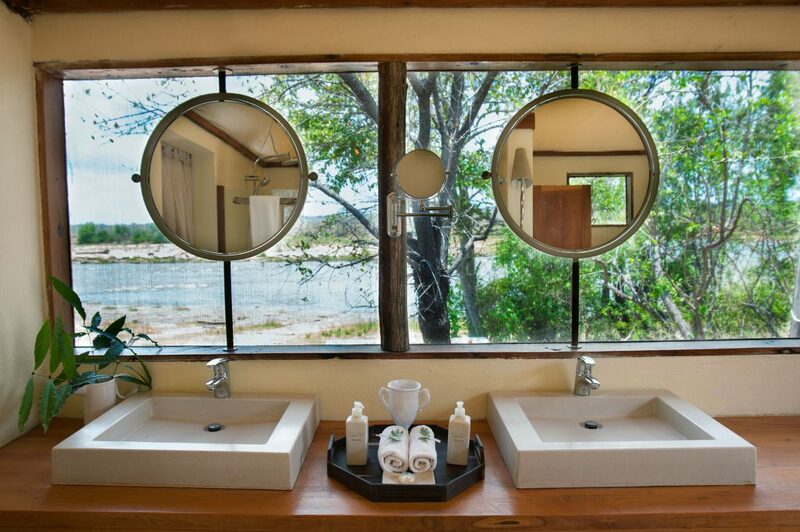 The large outside deck allows guests to relax and take in view of the Ruaha River, only a few steps away.